"Firecrackers, torches and stones were thrown at the mosque. One policeman was injured. Some 120 people were detained," it said. 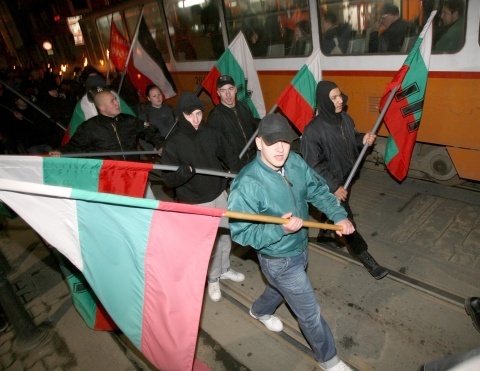 Muslims make up about 13 percent of Bulgaria's 7.3 million people.